To trust and to open up to someone other than family members must require great courage for students. In general, students are indifferent in other’s affairs, it is unfathomable for their personal life to be discussed/meddled. Yet, students learn to trust gradually in a tangible way. I am dazzled and, at times, galvanized by their being honest. The struggles and pains and unsettled feelings within themselves are being recuperated by sharing to staff in counselling sessions. Sooner or later, students find themselves by being students of Samugaku. Besides, students learn to amend their short-comings by listening to the advice and options that staff or school have provided them. We staff are to improve our ways of approaches to the students in order them to being real to us. Being so pure and being so complicated seem incompatible in one person. Yet, those two utterly different identities can dwell in a person. Accepting oneself is challenging consequently. Yet, students are learning to understand who they are and to accept them accordingly in the school. Afternoon, there were two group tasks: separating the beans and changing winter tires. 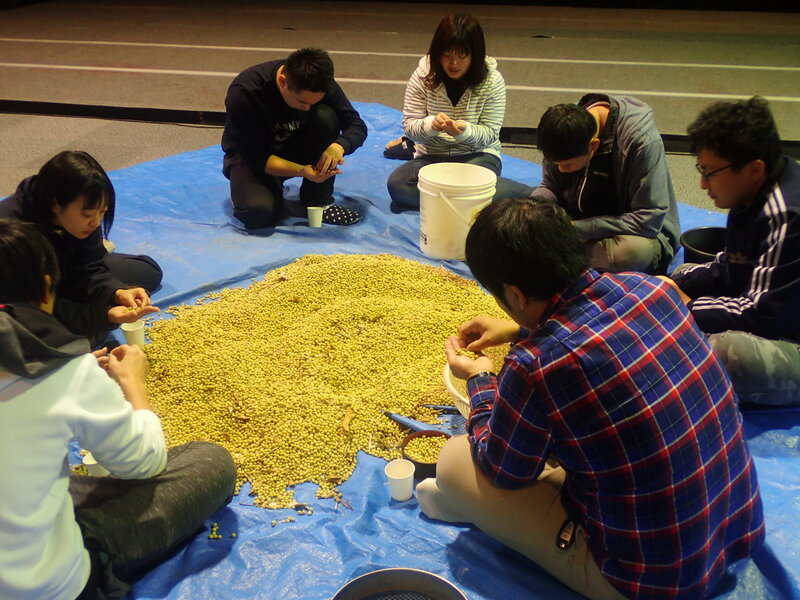 Students shared, without any barriers, their work schedule and experiences between two naturally while separating beans. 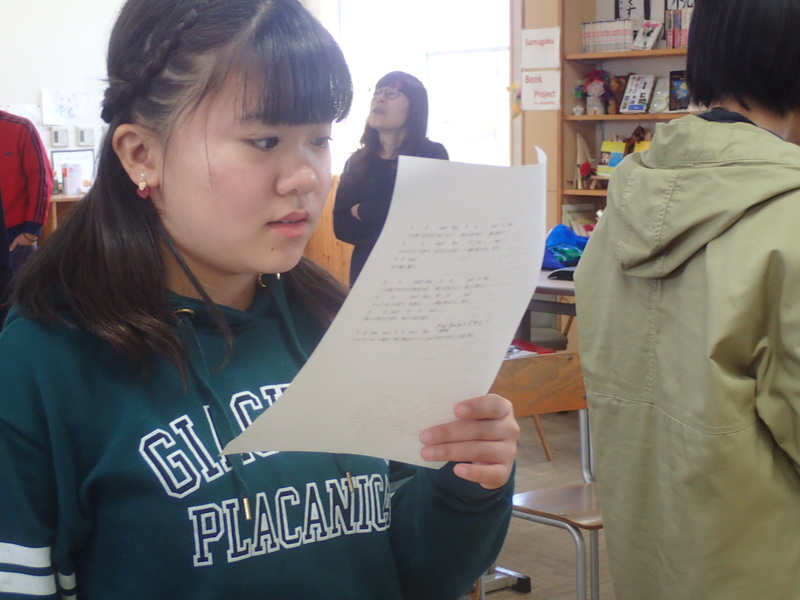 I listened to the talks/conversations made between two or three students. How to have better perspectives on things happen at work was interesting. Students shared their experiences and are accustomed to gaining information and be prepared for both good and bad situation at workplaces. 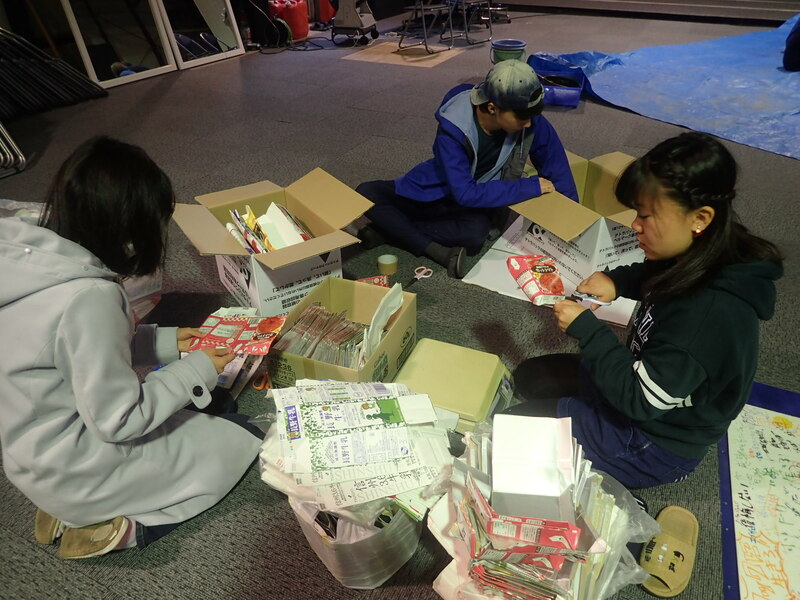 One student was sharing her current part-time job and its people are super kind and she is given much freedom compared to her previous working place. She shared further that her attitude towards work is changing. She learns to take notes and is willing to ask things she cannot understand quite well. And some other students are sharing their interests and preferences on music and books on the internet. Students were naturally making conversations and contacts and getting to know each other to a degree. It is a miracle indeed to see conversations flow and communications unstop among the reserved students who find hard to trust or open up to someone else. Students are learning how to open their hearts/ how not to shut their hearts and finding TOMORROWS together. A brighter tomorrow is waiting for all students. 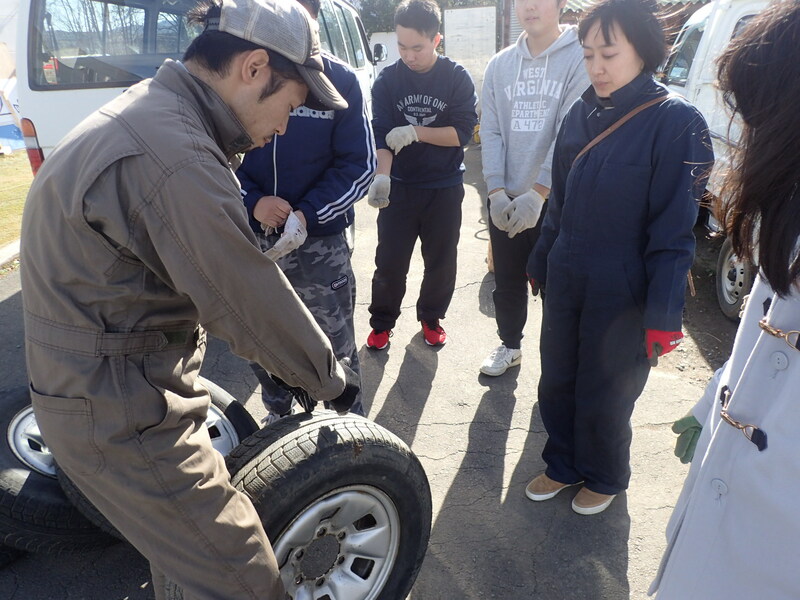 How to change tires/winter tires has been thoroughly demonstrated in the morning class. 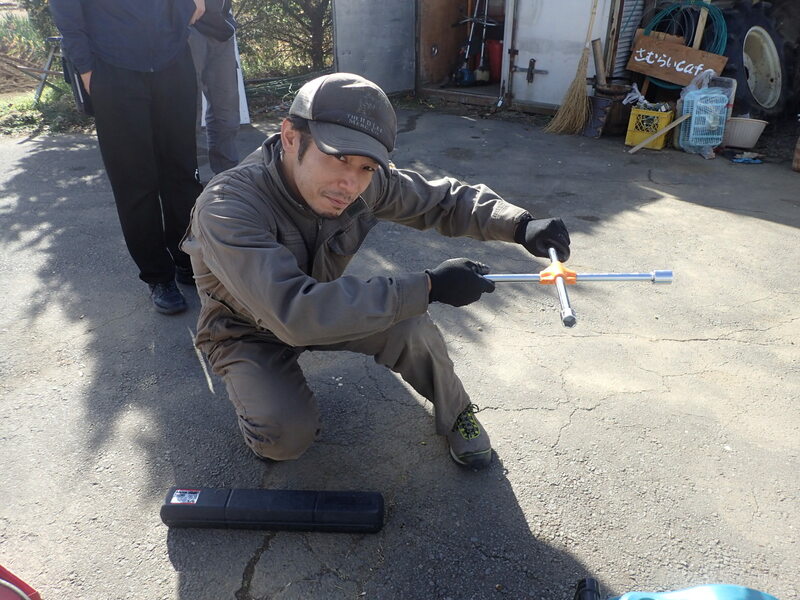 Students were taking turns to either loosen or tighten the screws and to pump the tires. 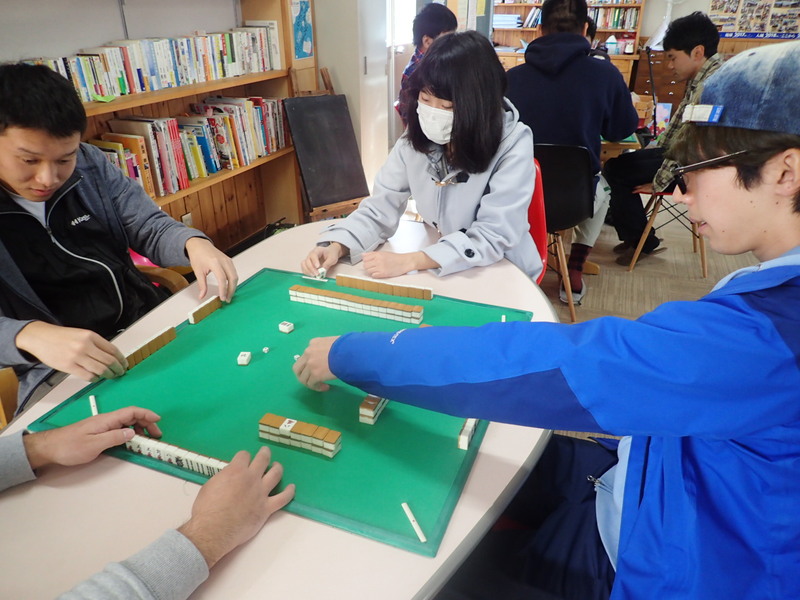 Students are being given informative knowledge and privilege in samugaku. 1. Talking a walk in the morning truly refreshes me to start a day. 2. Lacklustre is me this morning. Some morning seems hard for me to make myself motivated. 3. Coming to school today excites me because I am making friends here in the school. 4. 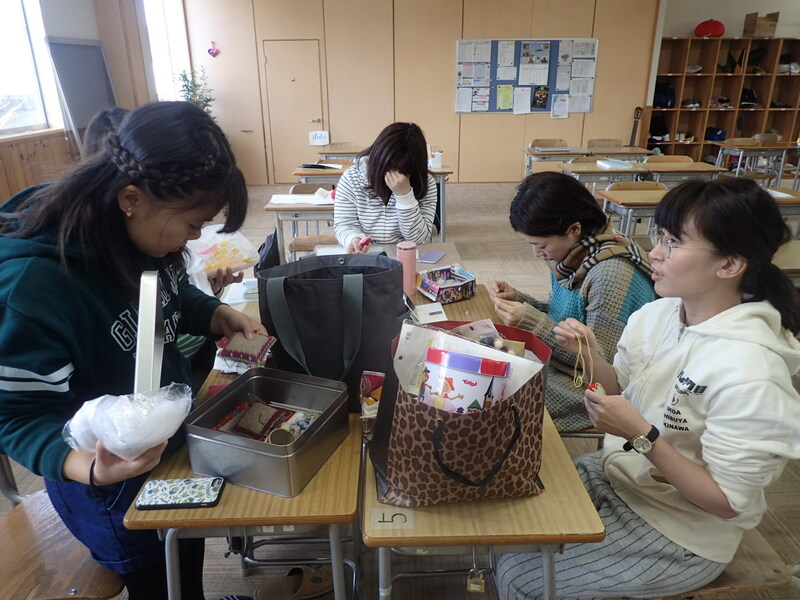 Students start working on the booklet which will be crammed with all the finest memories of a whole year for graduating students as of today. 5. I experience caring and how to have a distance from the two individuals. Above all, I am again being taught that we are NOT alone. We are heading towards a brighter tomorrow with prepared hearts, shared both sadness and happiness and founded trust. I am humbled and learn to be grateful to the work which helps the students who are so much loved by their parents and families and relatives. Happiness burgeons and is burgeoning starting from samugaku to Ueda city, to Nagao Prefecture, to Japan and to over the world.